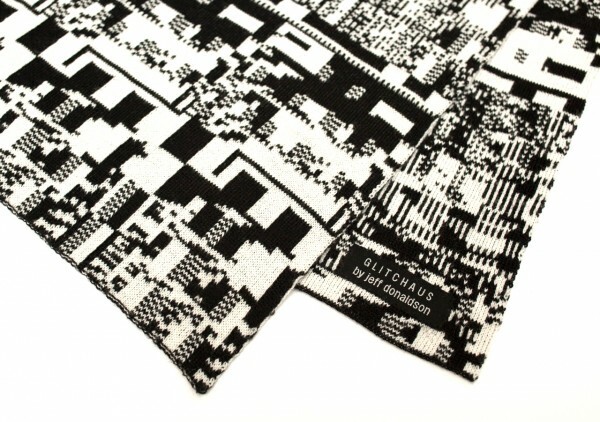 Glitch Scarves by Glitchaus #WearableWednesday « Adafruit Industries – Makers, hackers, artists, designers and engineers! Glitchaus, “a new paradigm in design,” is at the forefront of glitchy couture. Since 2007, Jeff Donaldson has been creating designs with prepared (circuit bent) Nintendos, ATARI ST read errors and, databending techniques to render as glitchy textiles. 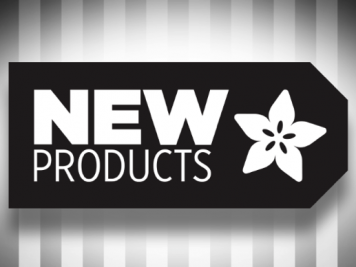 These unique, made to order scarves are knit at a 1:1 pixel to knot ratio and are available in merino wool blends as well as super soft acrylics.